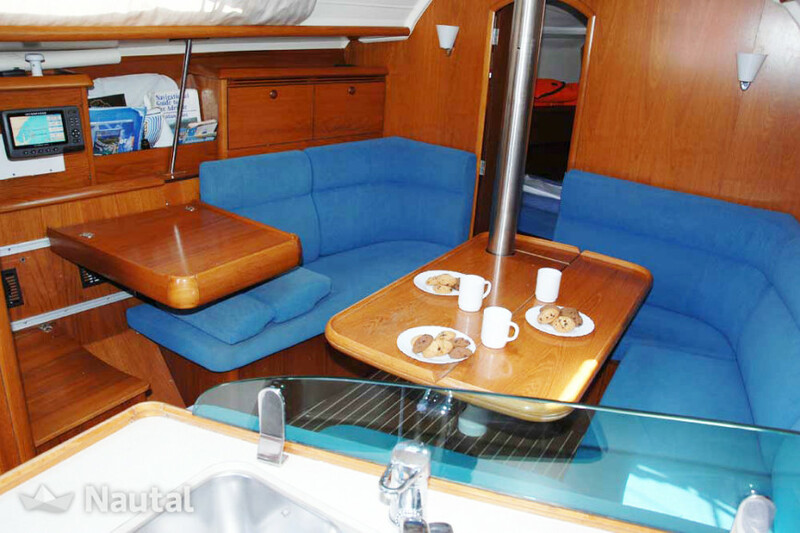 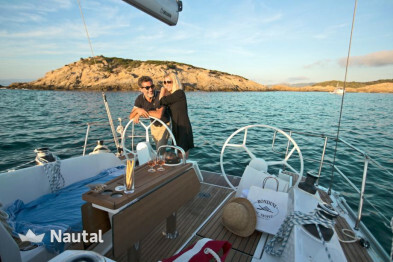 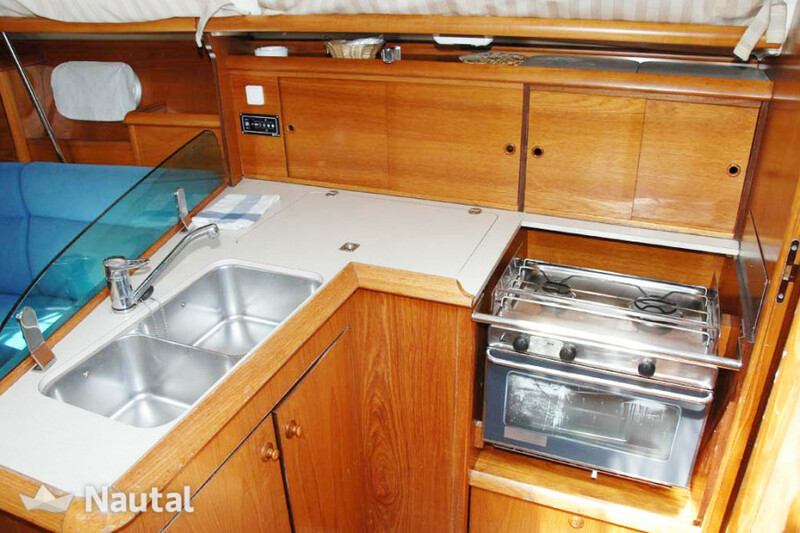 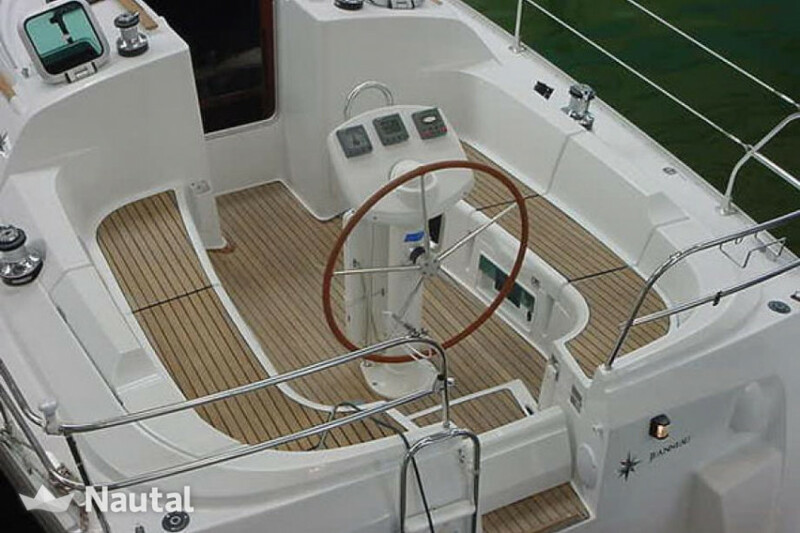 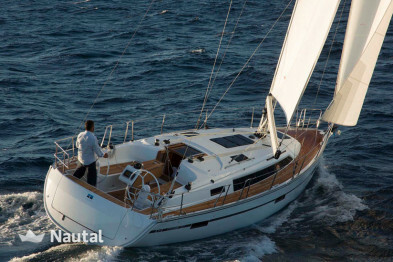 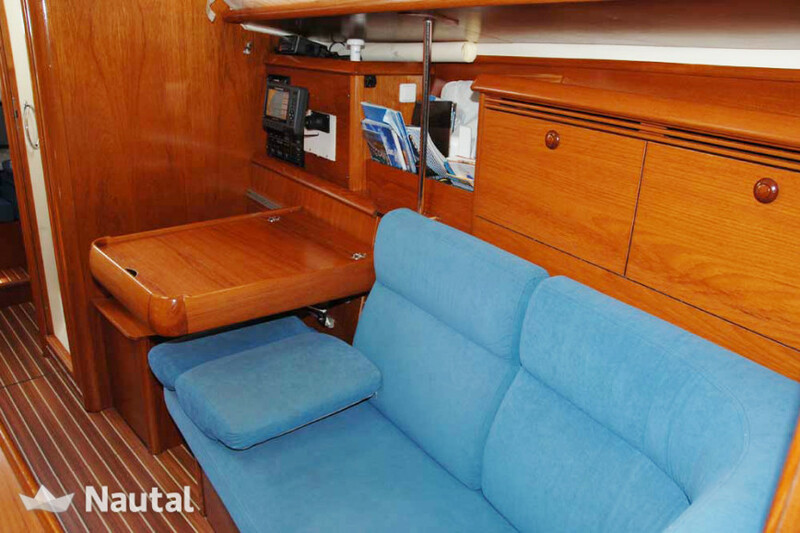 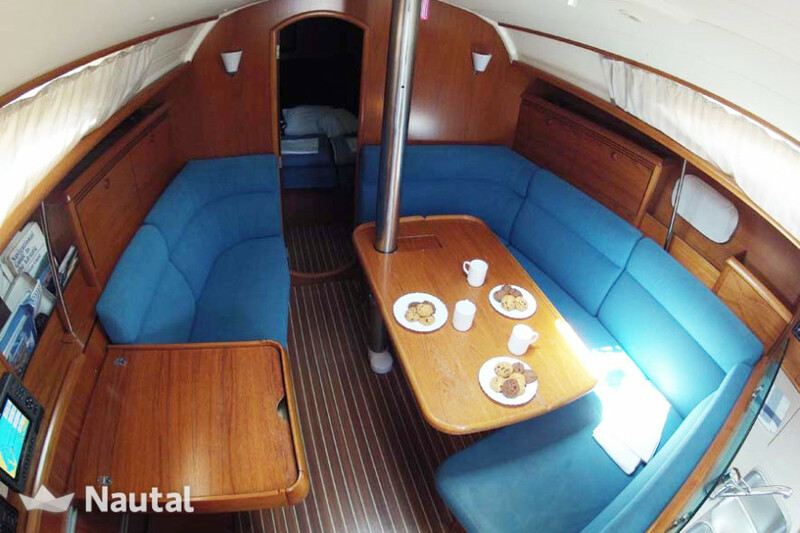 Rent this awesome Jeanneau Sun Odyssey 35 from the port of Split, in Croatia! 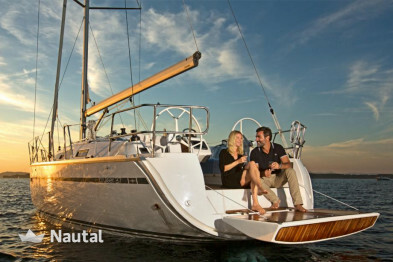 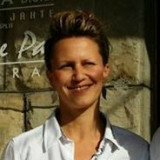 Go sailing now on an awesome sailing boat and set sail from the port of Split, in Croatia! 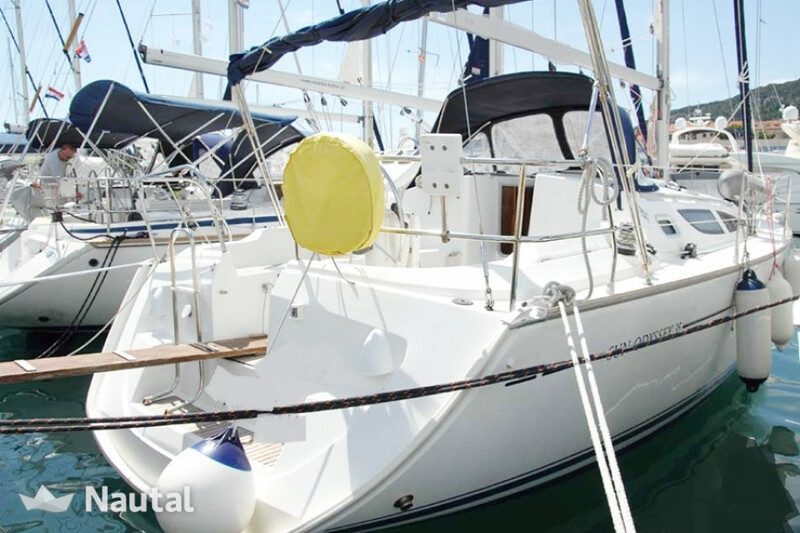 This Jeanneau Sun Odyssey 35 is the perfect boat for a group of friends or families willing to spend a wonderful holiday together in Croatia. 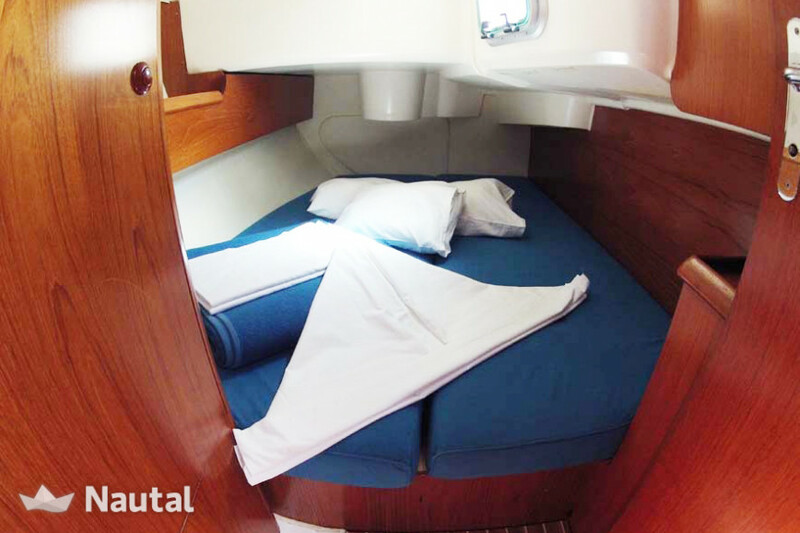 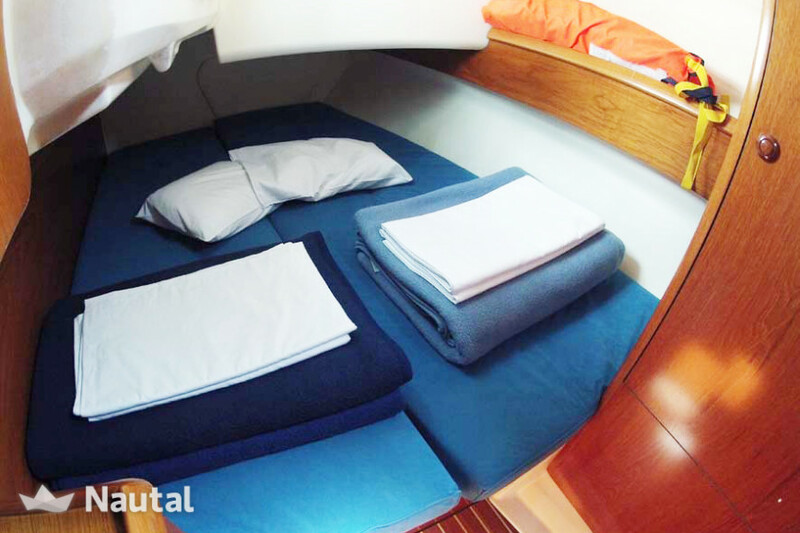 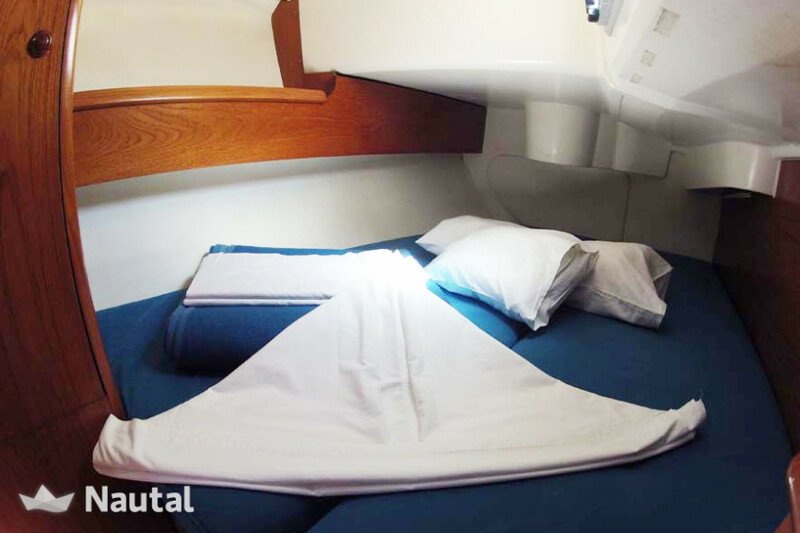 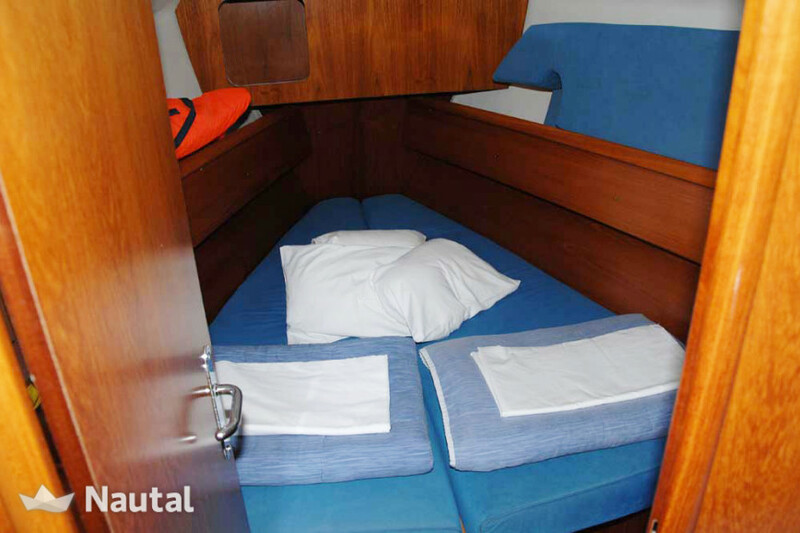 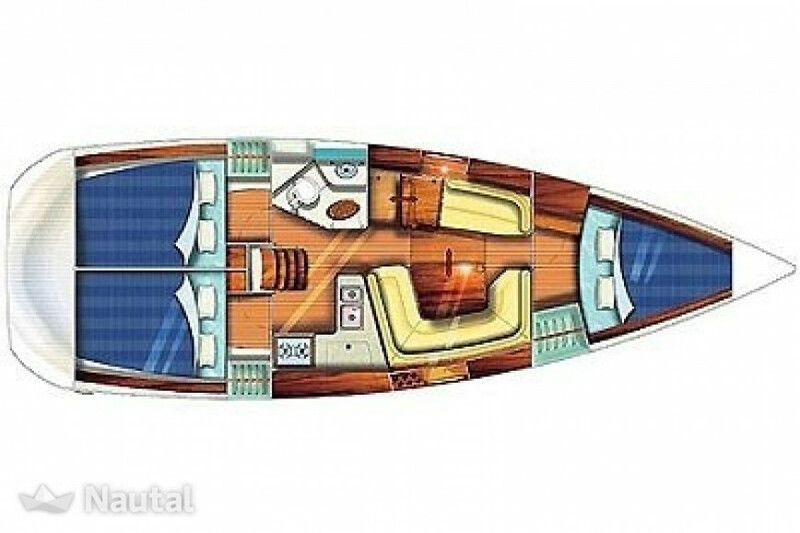 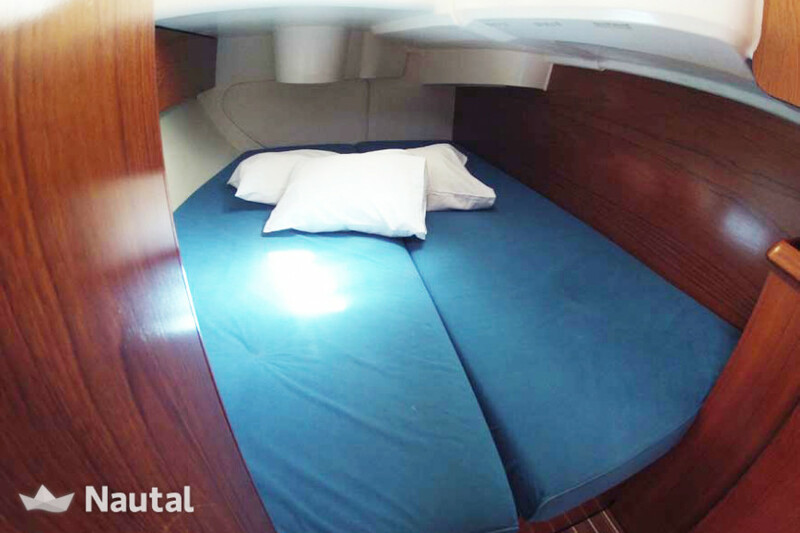 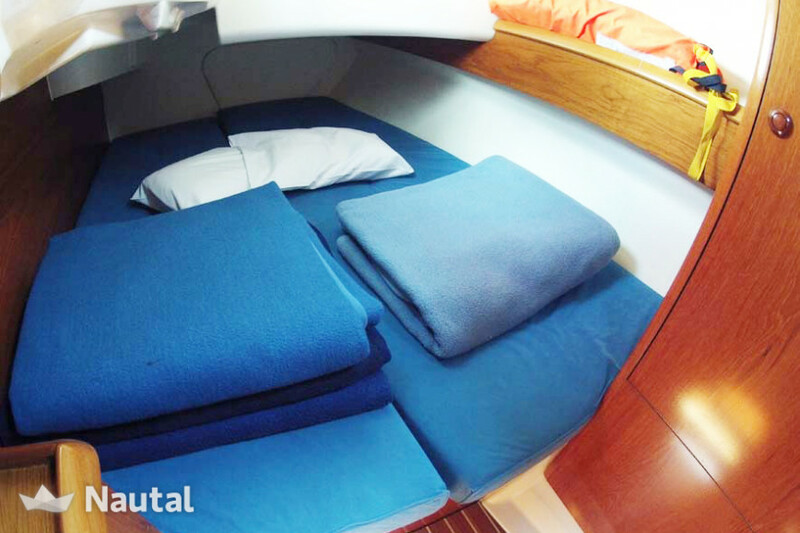 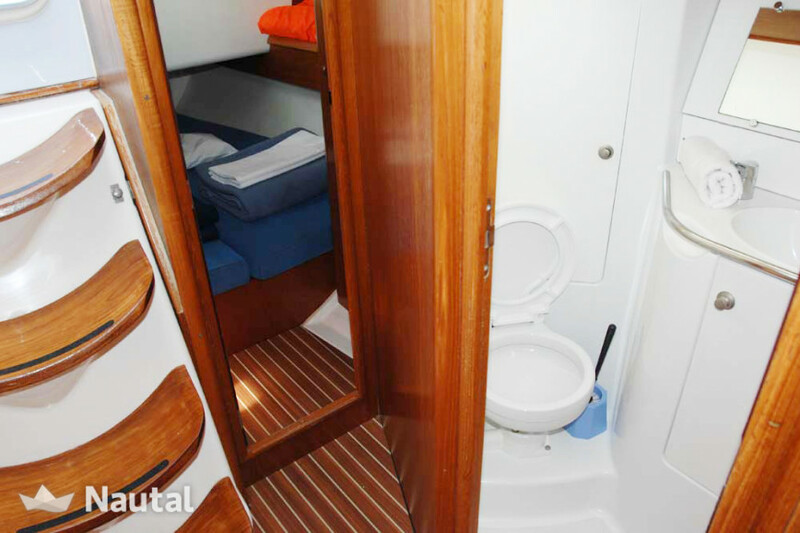 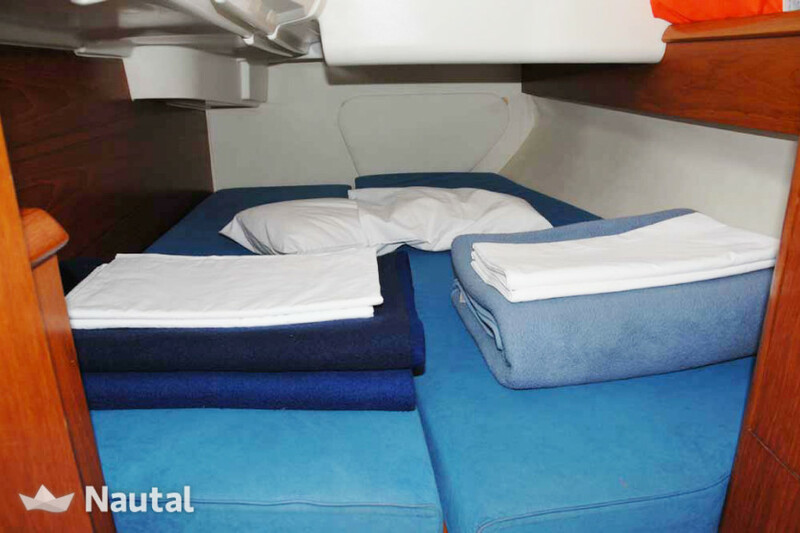 It has 3 cabins and 1 bathroom, for a maximum capacity of 7 passengers on board. 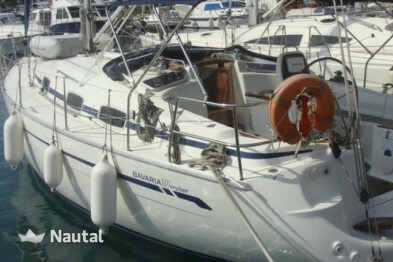 Sailing boat with 10.75 m length in Split, Hvar, ACI Marina Split. 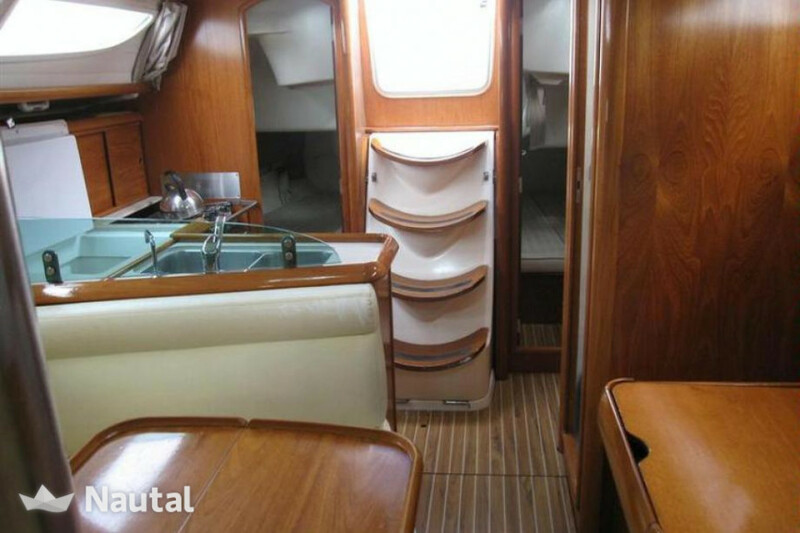 For 7 people, 3 cabins and 1 bath. 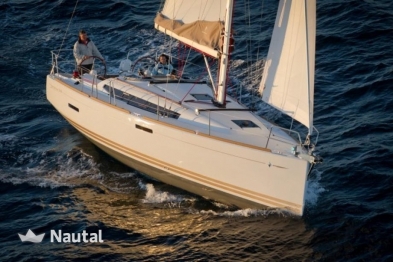 The motor has 29 HP. 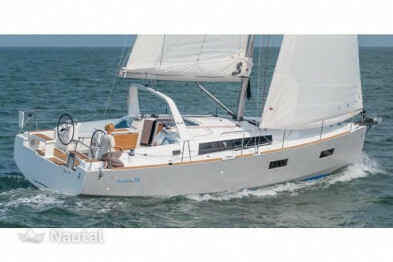 Further equipment: furling (Roll) Genoa, furling (Roll) main sail, autopilot, chart plotter, GPS, VHF Radio, CD player, bimini top, cockpit loudspeakers, cockpit shower, cockpit table, electric anchor windlass, shore power cable (220V), sprayhood, steering wheel, dinghy and hot water.